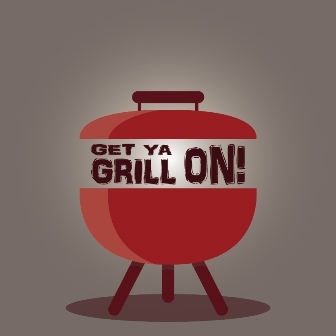 Home / Your Council / News and Information / News / Get ya grill ON! Think yourself a BBQ connoisseur? – Let’s put it to the test. Grab your mates, secret herbs and spices and come show your style and flare at the 2018 BBQ Challenge on 19 October. Ready to register? Limited spaces are available. So get your team together, complete this form and send it to shire@esperance.wa.gov.au.